Have you been thinking about redecorating your home, or are you moving into a new home and want to start fresh with furniture, accents, and layout? Before you meet with an interior design firm in Santa Barbara, you may want to know more about your design style. Different styles, such as minimalist, traditional, contemporary, or modern may make your home look like it should be in a magazine, but what if you want a style that is all your own? 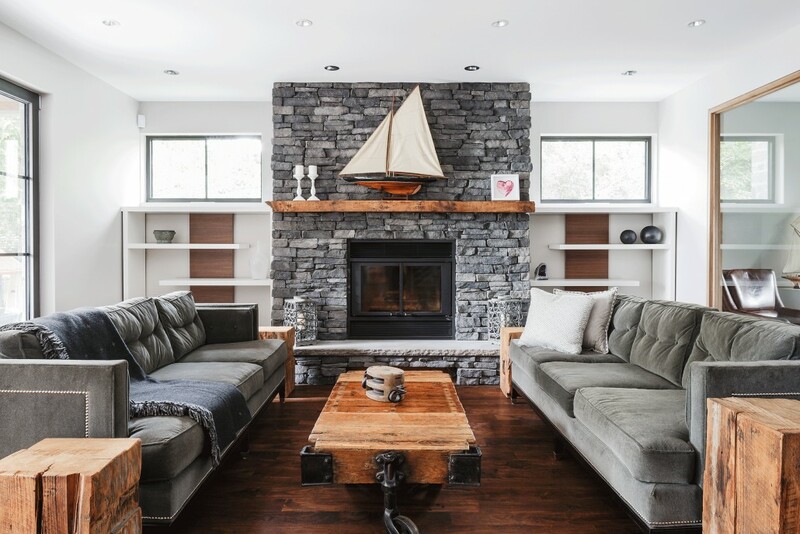 Chances are good that you like several different styles, and with a little self-reflection, you can combine elements of each to make your home a place that works for you. Here are some tips to help you find an interior design style that is as unique as you. Consider the items you already have in your home. Are there some that you love and others you could live without? Taking time to reflect on what you love about your favorite pieces can give you a place to start. Create a photo board with images of furniture and decorative accents that speak to you. You can also find online websites and apps where you can curate images of furnishings, artwork, and completed rooms that catch your eye. Look beyond the big box stores to look for home decorating options. Boutiques and locally owned shops may carry pieces that you won’t find at national chains. You may even want to purchase a few things that you like to incorporate them into your design style. Many websites, including furnishings stores or home magazines, offers quizzes online to help you determine what design styles you like. You can take some of these quizzes to see what your preferences are. After you have a better idea of what you envision for your home, you can meet with a Santa Monica or Holmby Hills interior designer to help you create a personal style that offers a balance between form and function. After all, it’s your home, so it should reflect what is important to you.